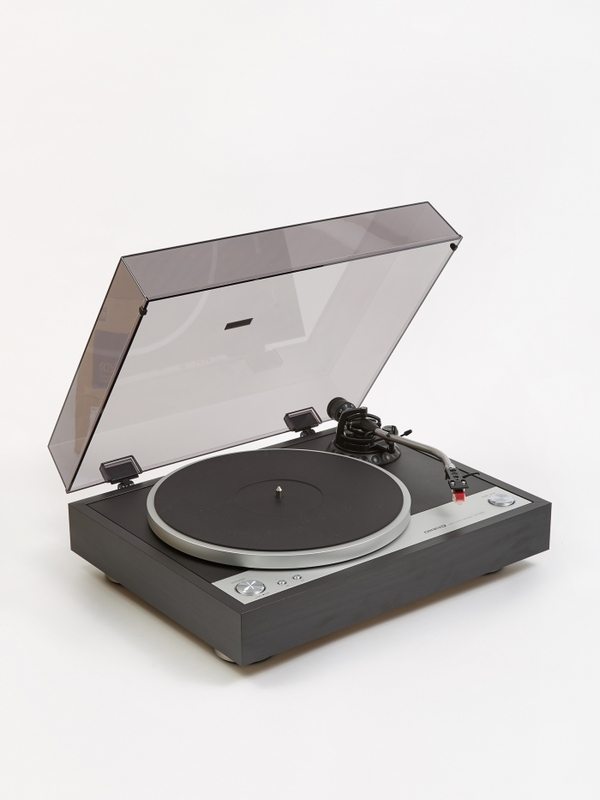 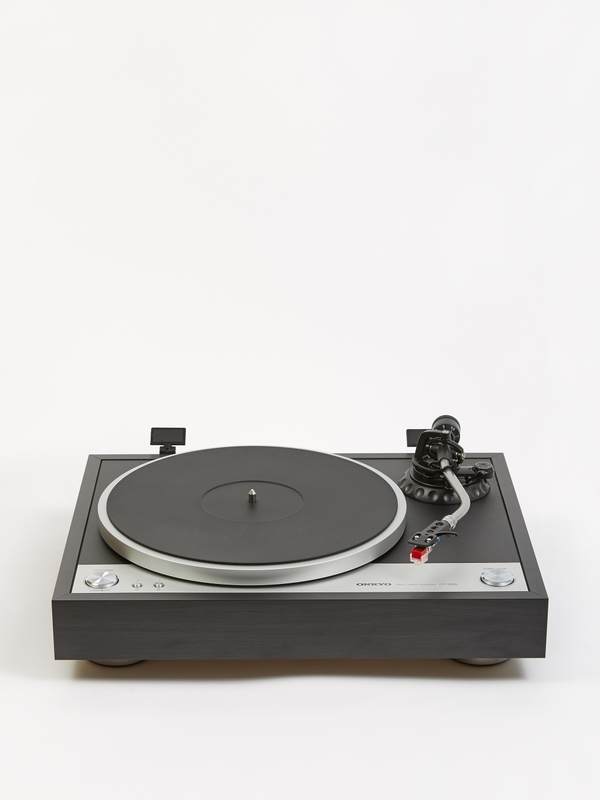 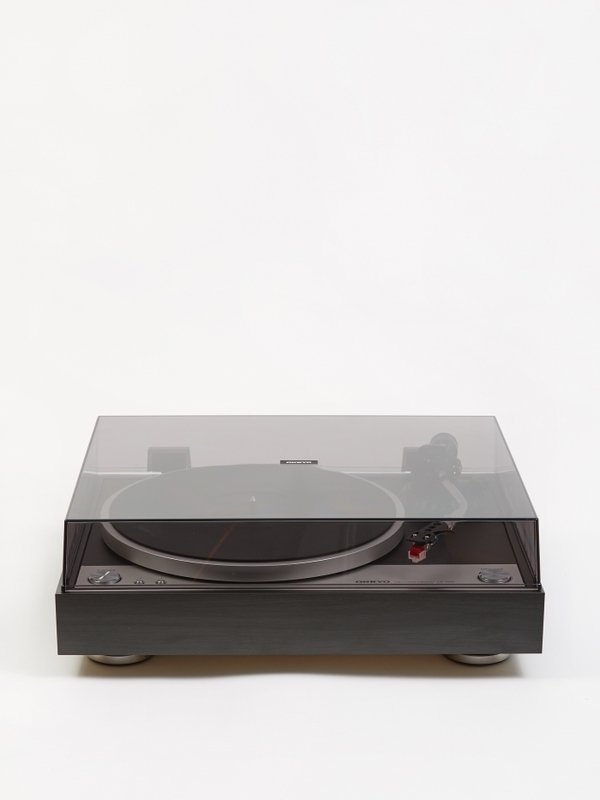 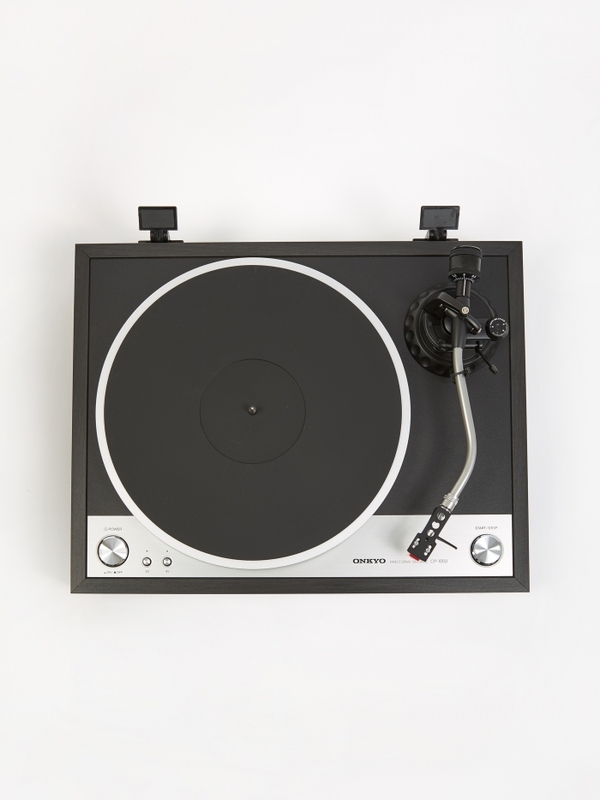 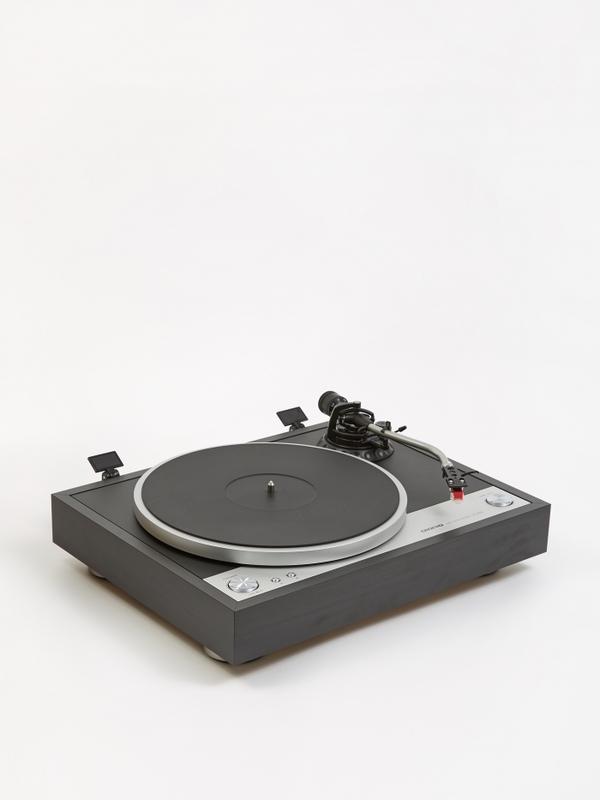 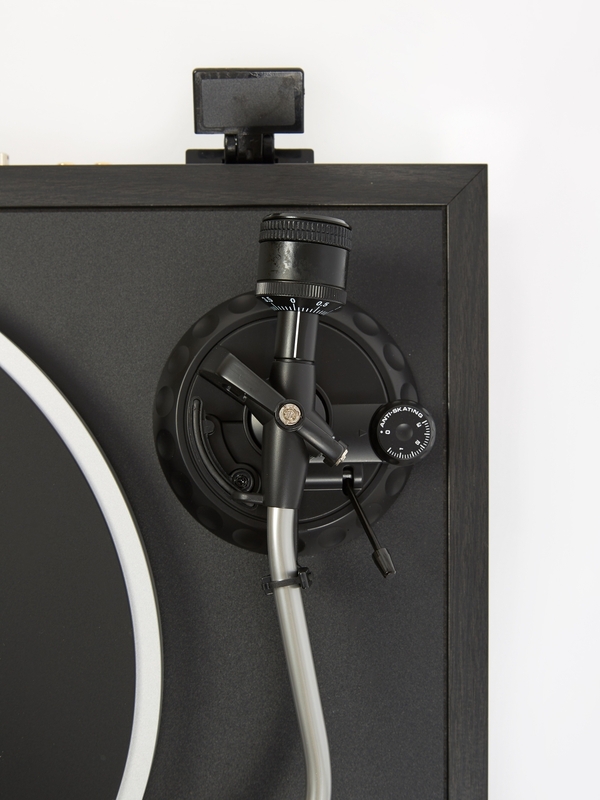 Onkyo CP-1050 Direct Drive Turntable in Black. 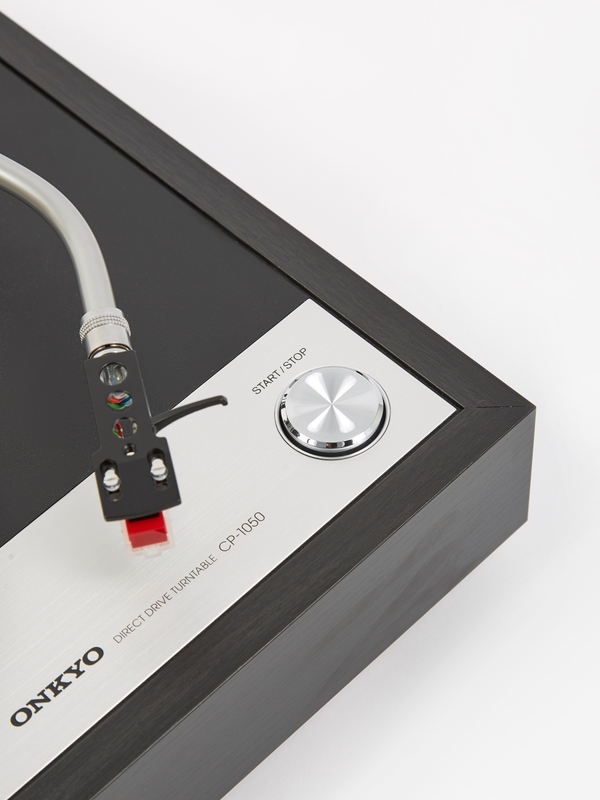 Onkyo presents the CP-1050, a turntable built with the audiophile in mind that comes pre-amped and ready to go, straight out of the box. 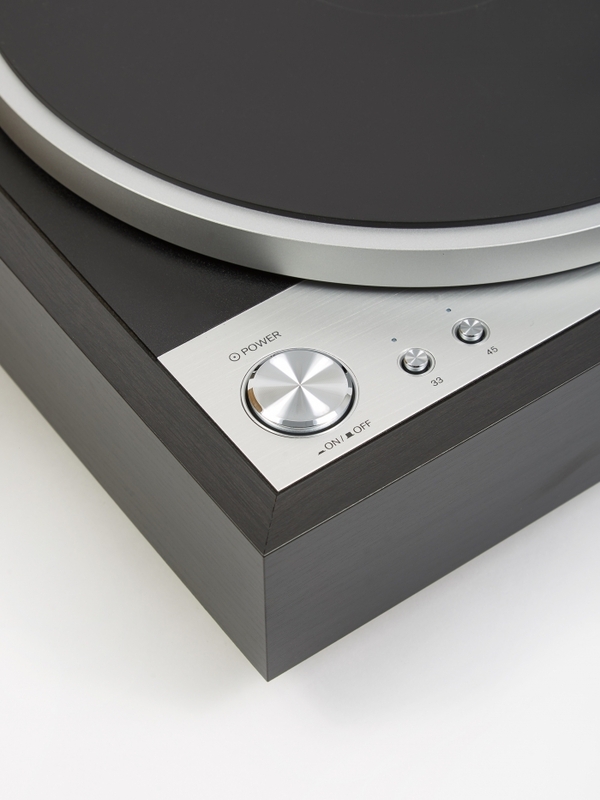 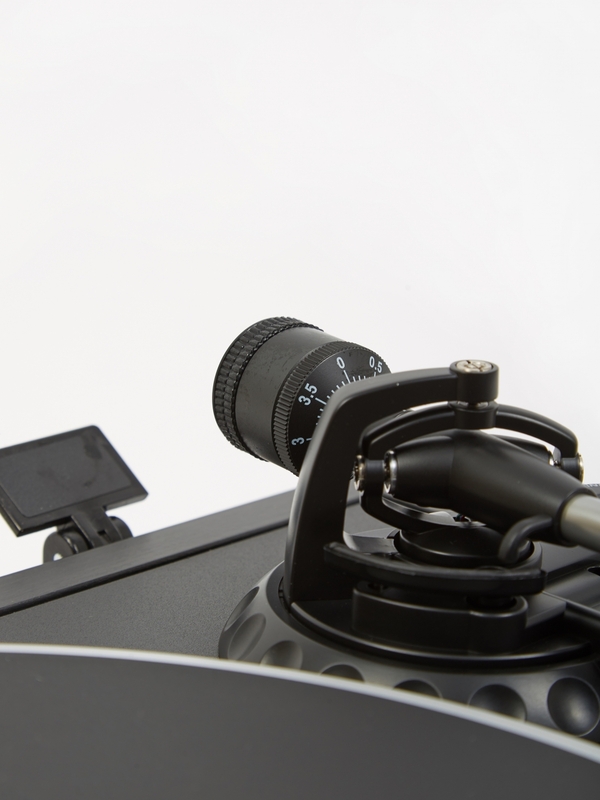 Featuring a body tuned to tame resonance, electro-mechanical noise and high-frequency distortion, the CP-1050 comes in a slick aluminium/wood finish and includes a Moving-Magnet cartridge.